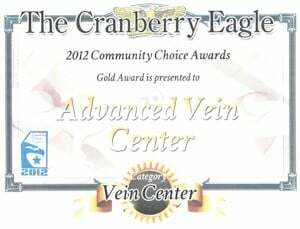 At the Advanced Vein Center in Beaver, Butler and Allegheny County we use the most advanced imaging and certified technicians to assist your doctor in creating a treatment plan unique for you. 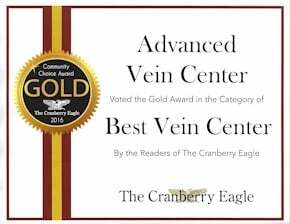 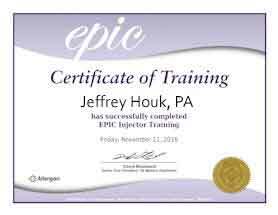 First an RVT, Registered Vascular Technician, will take almost an hour doing a very comprehensive Doppler Ultrasound exam and Vein Mapping to thoroughly plan a treatment protocol unique for you. 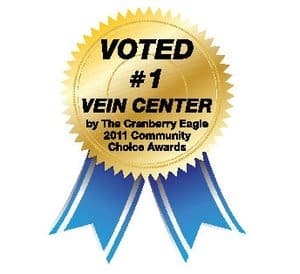 Veins are measured, the valves are tested for reflux, and the process is begun to give you back healthier legs. 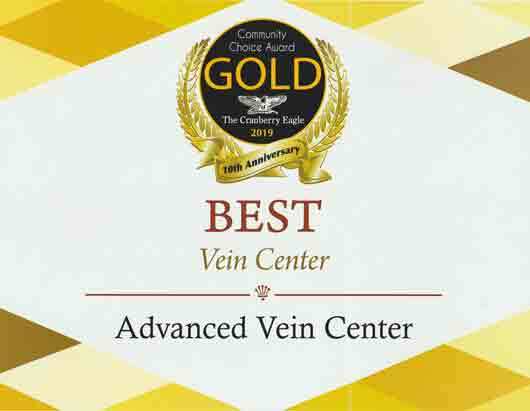 The best treatment of varicose leg veins is Radio Frequency Vein Ablation. 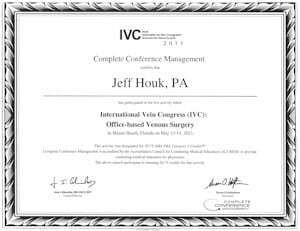 This is accomplished through a tiny poke hole through which a thin catheter is inserted and threaded up the abnormal veins. 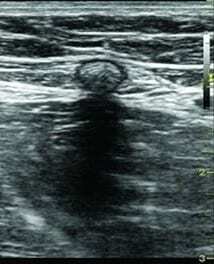 It is then heated using radio waves and the vein is closed. 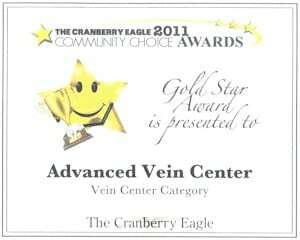 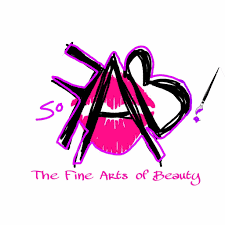 A band aid is all that is necessary to cover the site and compression stockings are worn for 48 hours.